My favorite weekly game of the TV summer: guessing at what point in the cold open the producers of Mr. Robot will deploy the show’s gorgeous title card, and being wrong every time. That impeccable command of timing is on display throughout one of the summer’s most unexpected TV pleasures. 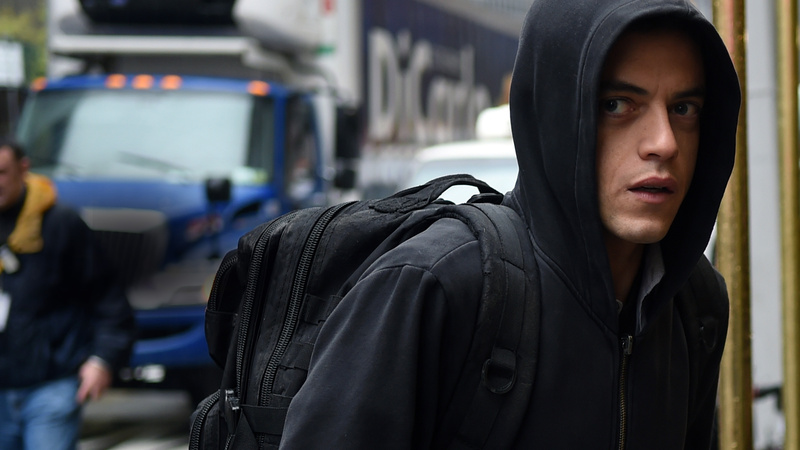 It’s surprising, given that creator Sam Esmail originally conceived the show’s narrative as a single feature film, and has said that the first season represents just the first 30 minutes of that movie. Having seen 90% of the first season, I’m hard pressed to imagine how a visual palette this stunning and a narrative structure this obtuse could make for a coherent feature film. Luckily, they never did. 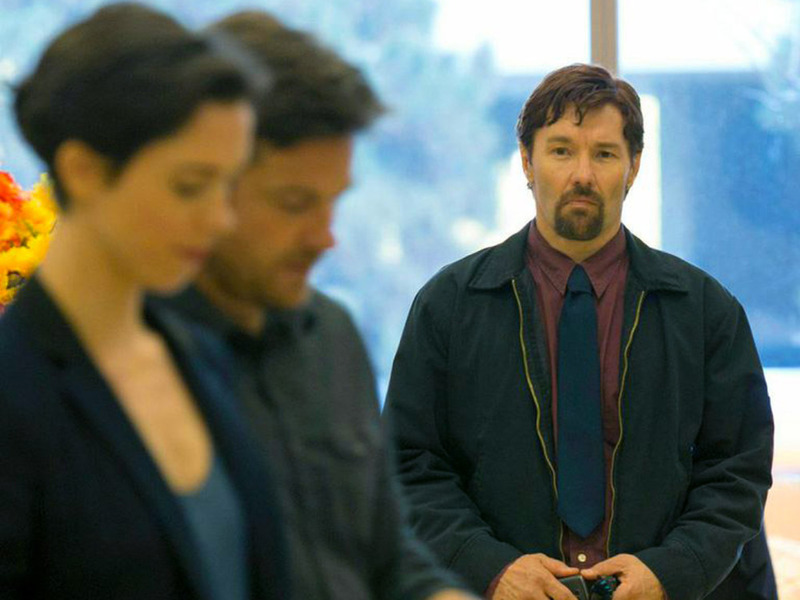 The trailers for The Gift would have you believe that actor Joel Edgerton’s debut feature as writer and director is a horror movie in which the source of fear is a man gone insane. But the actual movie is a little harder to pin down. There are conventionally scary moments in The Gift – watch out whenever Robyn (Rebecca Hall) takes a shower or turns her back to the camera – but what’s truly frightening about this story becomes clear only gradually. This week on the M&M Report, Devin Mitchell and I discussed the end of Jon Stewart’s remarkable, influential 16-year run on Comedy Central’s The Daily Show with returning guest Jonathan Connelly. We talked about the impact Stewart’s had on his successors and proteges, the influence and limitations of his rhetoric on the “real world” and what we can expect from a post-Jon Stewart future. 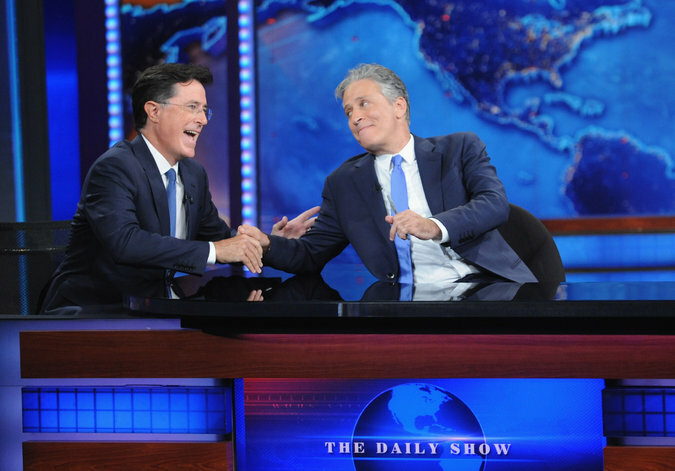 You can watch Jon Stewart’s final episode in its entirety on Comedy Central’s web site. Last time Jon was on the podcast, we reviewed Madame Secretary. Listen closely to the first minute of this week’s episode for an update on our relationship with that CBS drama. The last two minutes of the July 26 episode of Last Week Tonight with John Oliver might have been surprising to people who have heard about the show but never watched it. As the 17-minute piece on mandatory minimum sentencing laws drew to a close, Oliver delivered an impassioned plea to viewers to consider the issue and its implications. Even as a devoted fan of the show, I kept waiting for Oliver to punctuate the earnest moment with levity. But he never did, and his show is all the better for it. 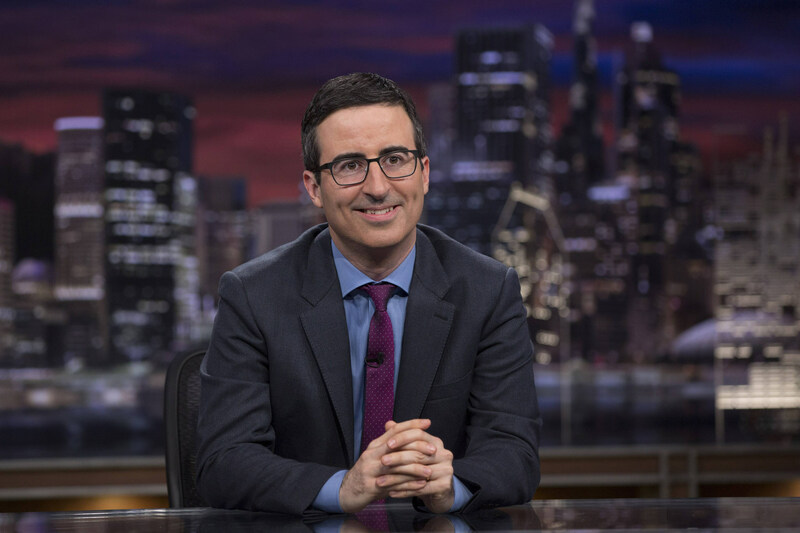 It’s impossible to write about Last Week Tonight on the Internet without drawing accusations of clickbait, as his clips are designed, as if genetically, to feed the media beast in a way that even the best of Jon Stewart never matched. But if you dig deeper than the superficial weekly recap below an embedded YouTube clip, if you watch that YouTube clip and pay attention to the care and detail that goes into crafting a Last Week Tonight segment, you realize that people are clicking not because media outlets are telling them to, but because the show rewards their clicks with substance, style and sincerity.